Behind the Scenes: A Close Up Look at What Websites Really Cost! 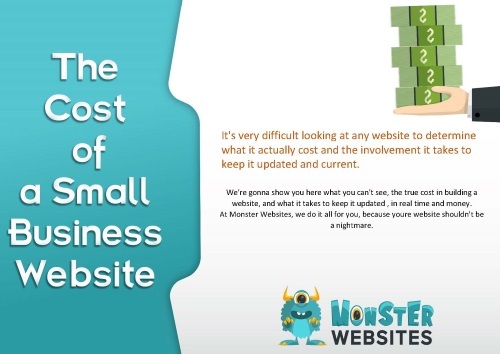 We’ll break down the costs and show you exactly the time and money involved in an actual website from doing it yourself, to outsourcing it, to Monsters doing it here at Monster Websites. Behind the Scenes: Real Cost of a Website!